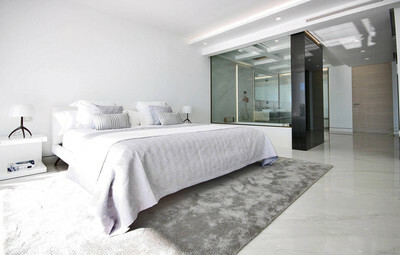 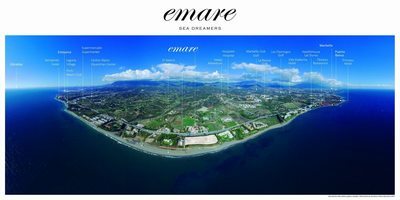 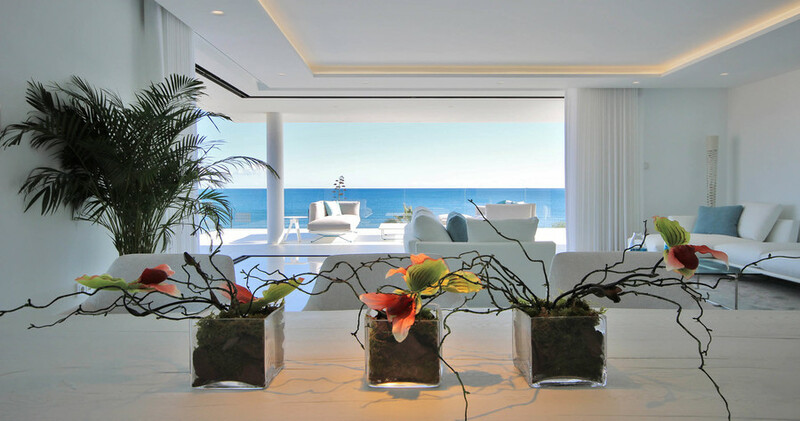 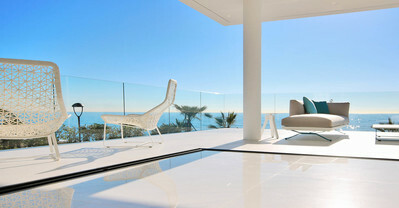 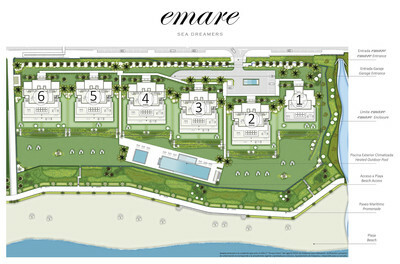 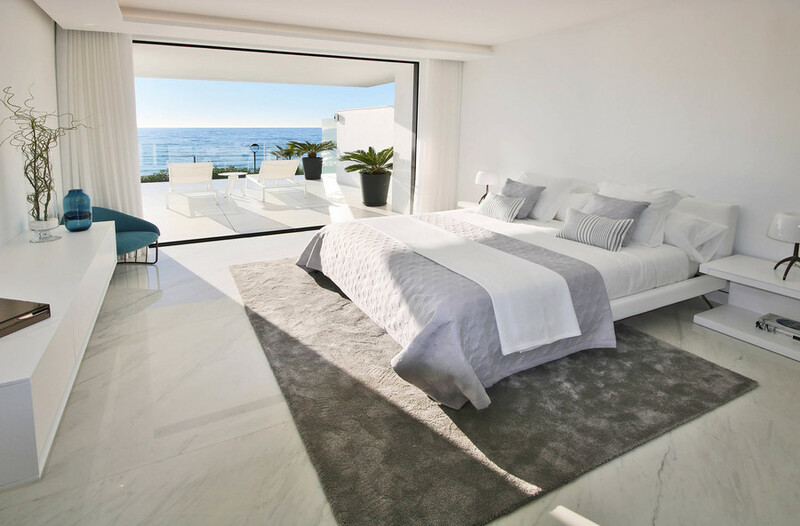 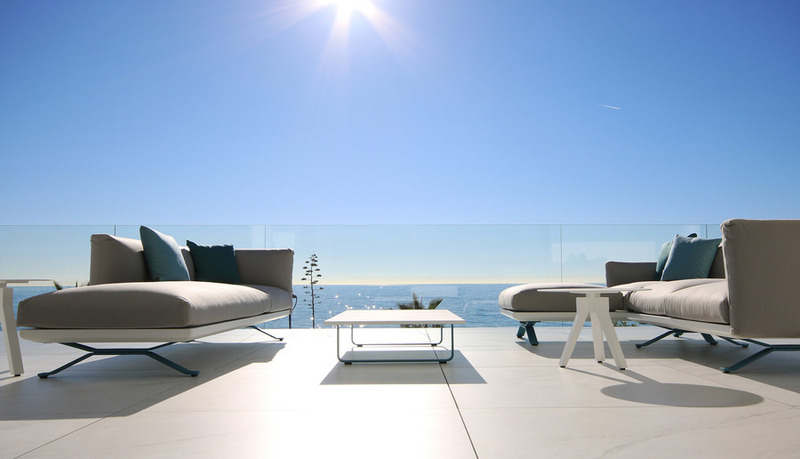 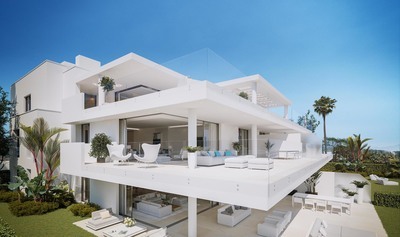 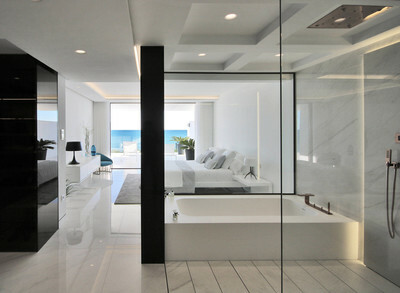 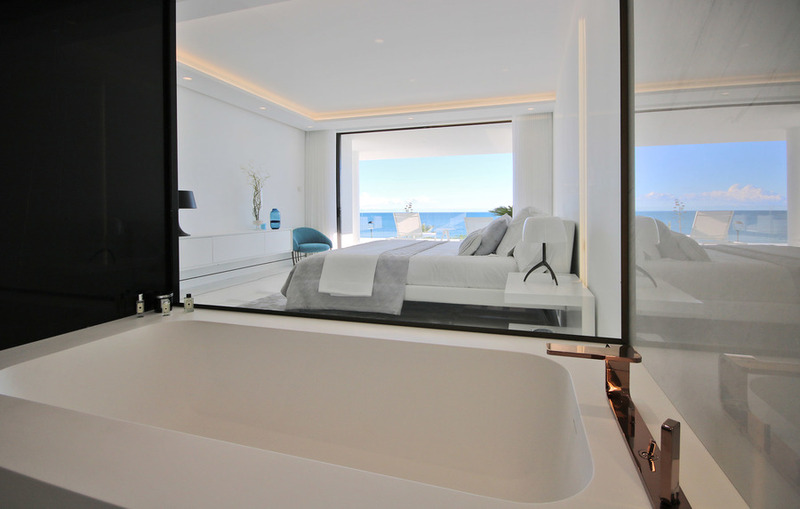 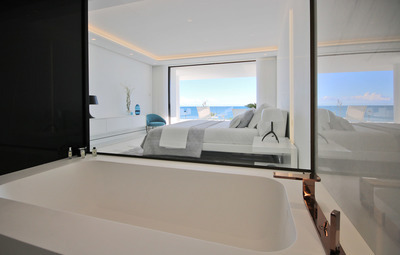 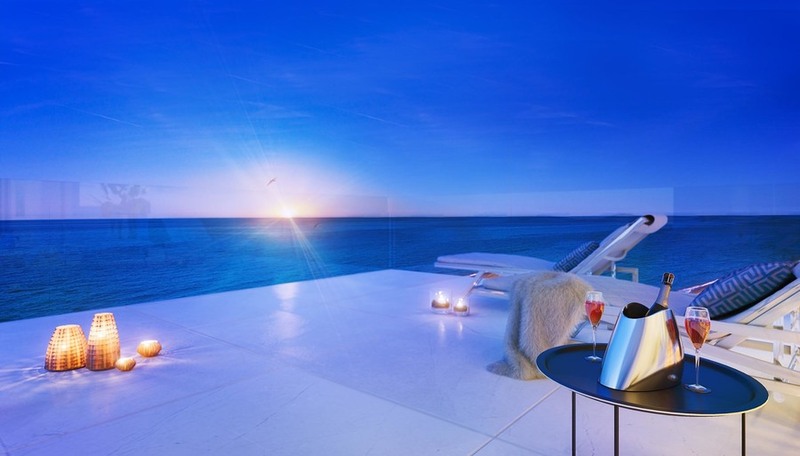 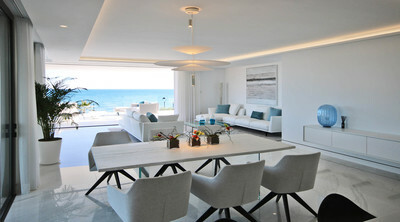 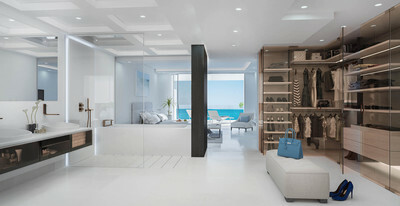 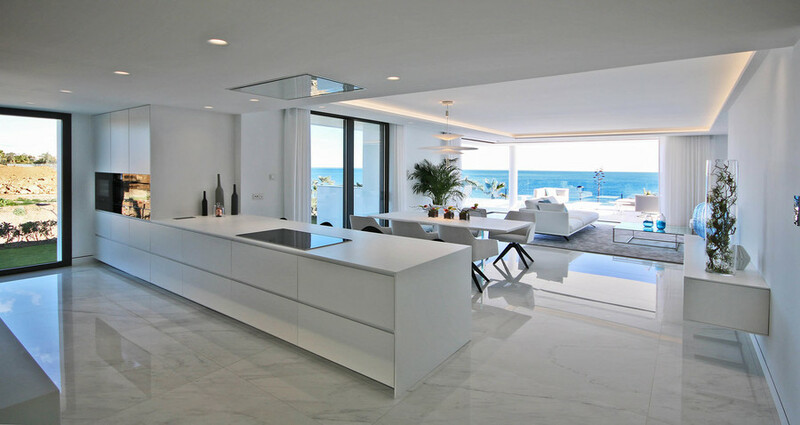 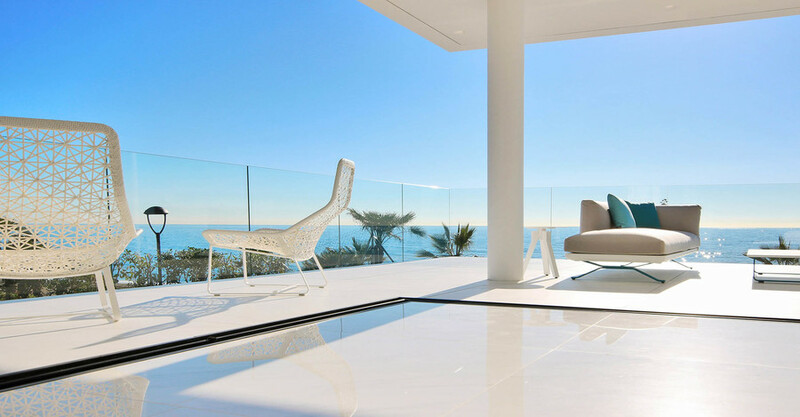 We are pleased to bring to market the most amazing seafront development to be found on the Costa del Sol. 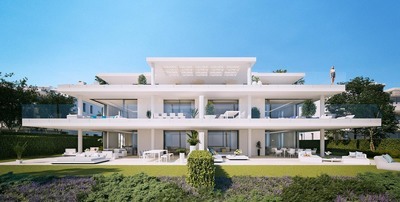 This is a small ultra luxury complex, of just 28 stunning apartments all set within this secure gated 20,000m2 seafront development. The development will consist of only 6 small blocks, with 28 incredible large 3 & 4 bedroom residences all with exclusive access to the beach. Each of the apartments includes a minimum of 3 underground parking spaces, and a basement storage room. 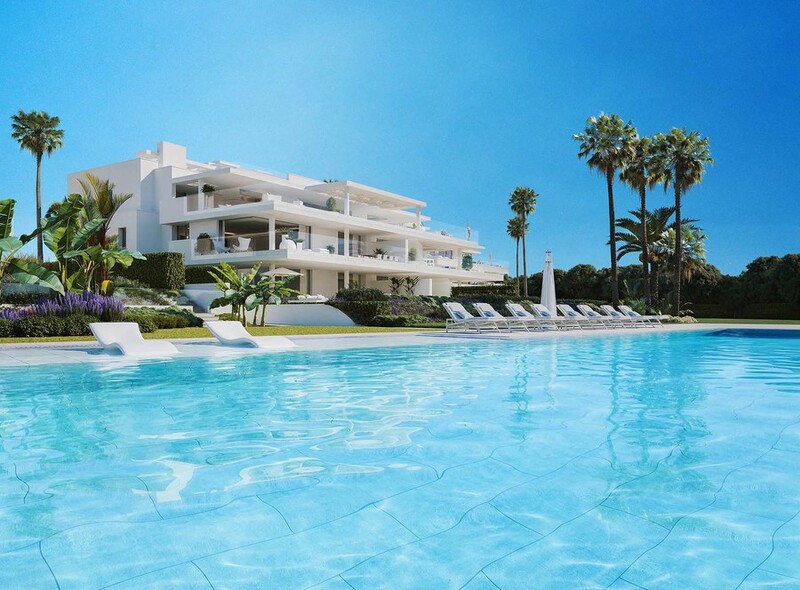 Swimming all year round on a front line beach position becomes possible thanks to its large dimension Outdoor Heated pool, which integrates an area run by salt chlorination system. The infinity side of the pool gives the final touch, allowing an amazing visual integration of both waters, the pool one with the sea one. 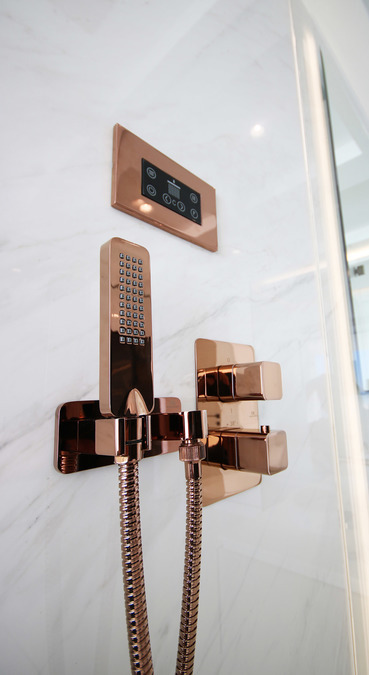 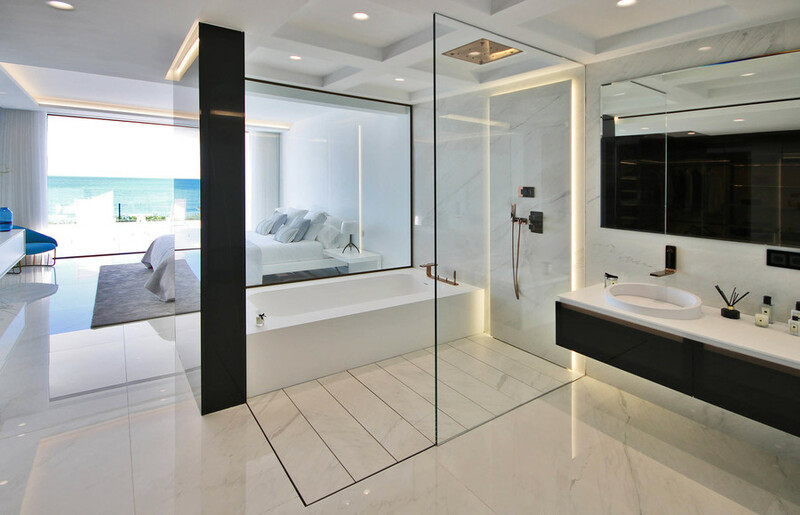 The design of the construction together with the most advanced technologies, as well as the innovative materials used, have given way to the breath-taking Smart Apartments. 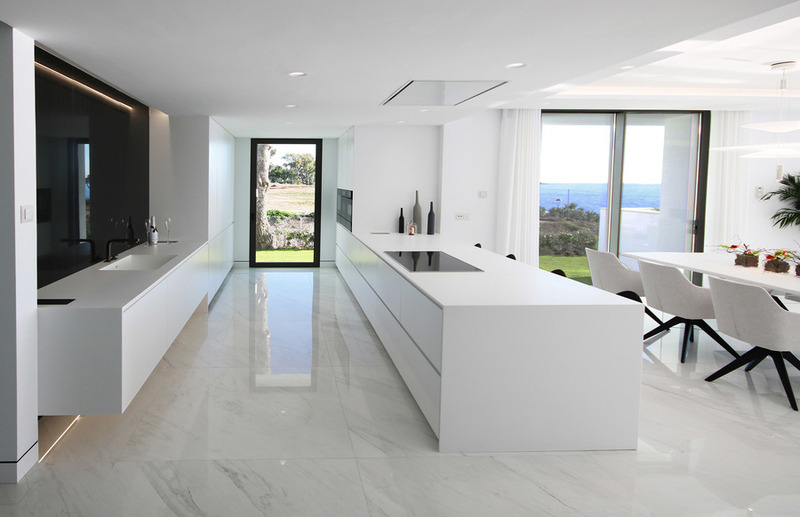 Modern design with the highest quality. 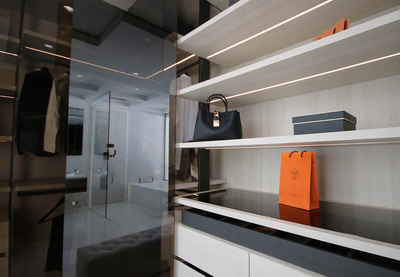 Complete installation of Sonance Integrated Sound System with concealed speakers. 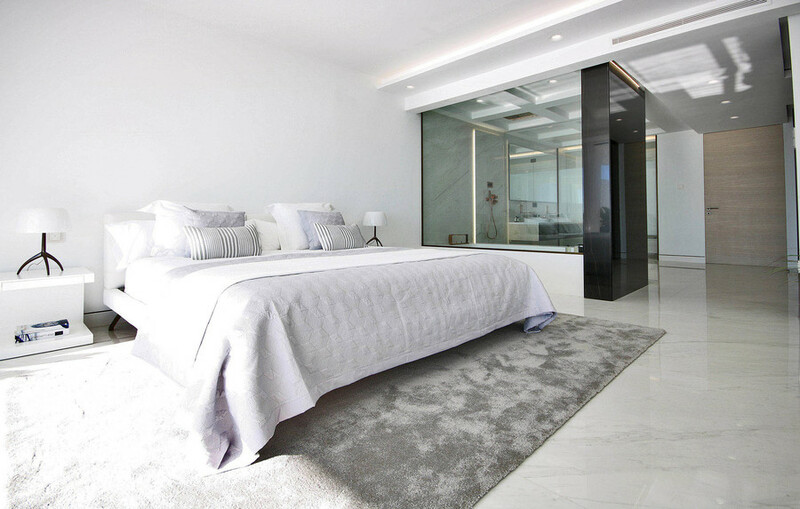 Fully fitted Smart Control Home Automation System. 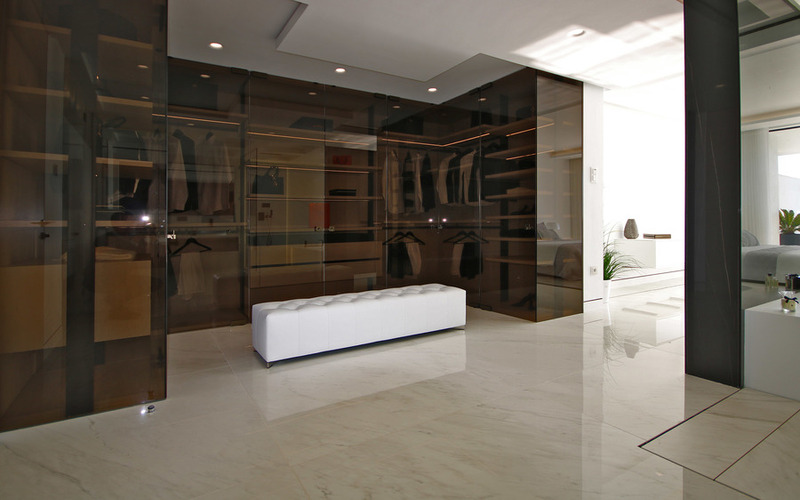 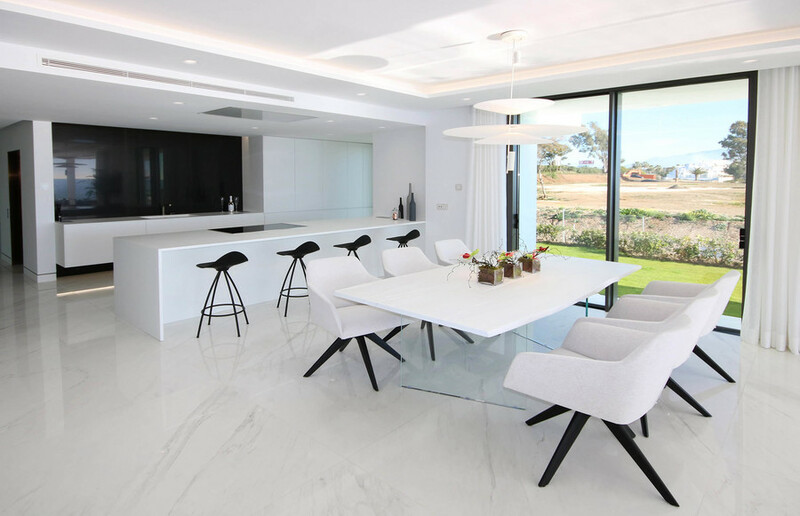 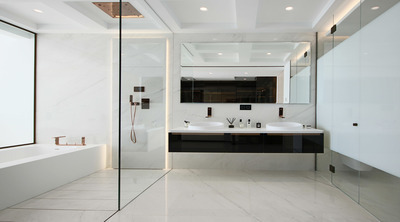 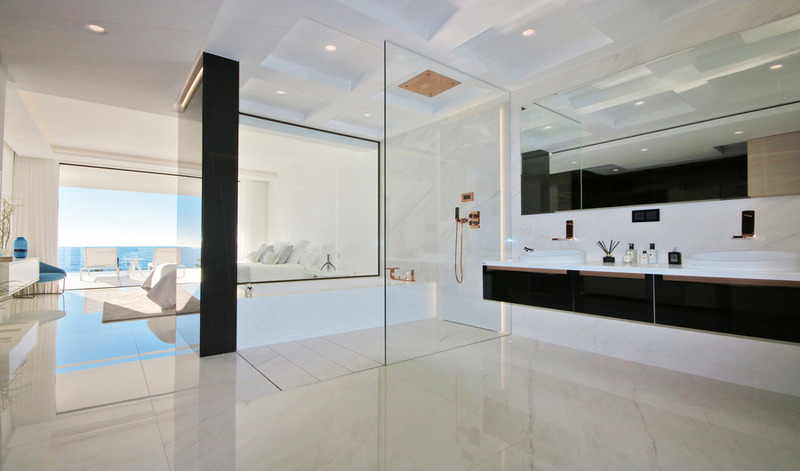 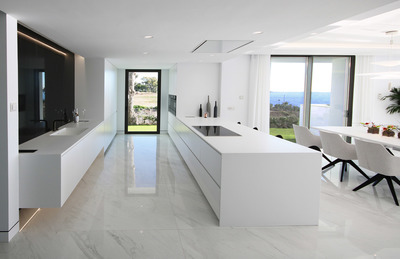 Porcelanosa Bathrooms, Tiling & Kitchens.